This week we have been busy preparing to launch our SS14 lines and have been sharing a few sneak peeks with you on Facebook and Twitter. 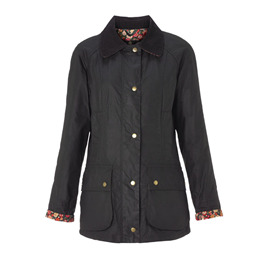 Our first lines of Barbour items have arrived and are now available online at www.bestinthecountry.co.uk. One of this year's key style trends is the safari heritage look - think of the landed gentry of the 1920s and 30s off to explore far-off lands. It's our favourite British heritage look in warm, natural colours with practical twists. 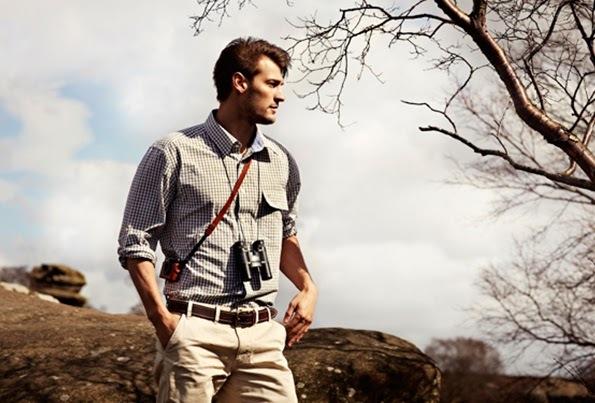 This summer Barbour offer men their Photographic Safari collection. Inspired by the daring photographers of the early days of foreign travel who photographed, and brought us our first glimpses of, overseas lands. The items in this collection feature classic designs and cuts, in muted hues with on trend detailing and a cool, comfortable fit. 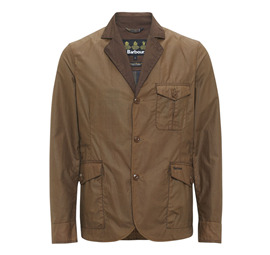 From this collection is the Stanley Jacket, a smart/ casual summer jacket with three pockets and protective Sylkoil coating. The women's British Waterways collection has drawn influence from the richness of Britain's canals and rivers. Working with Yorkshire based artisan craft designer Julie Dodsworth, the range embraces the heritage and colour of the British Waterways. A celebration of the quirky, brightly coloured canal boats, the changing seasonal colours and the play of light on water, this range is unique in design, exuding a very British charm. Featuring a boldly printed inner lining, the Hope Beadnell is this year's update of the much loved Beadnell jacket.